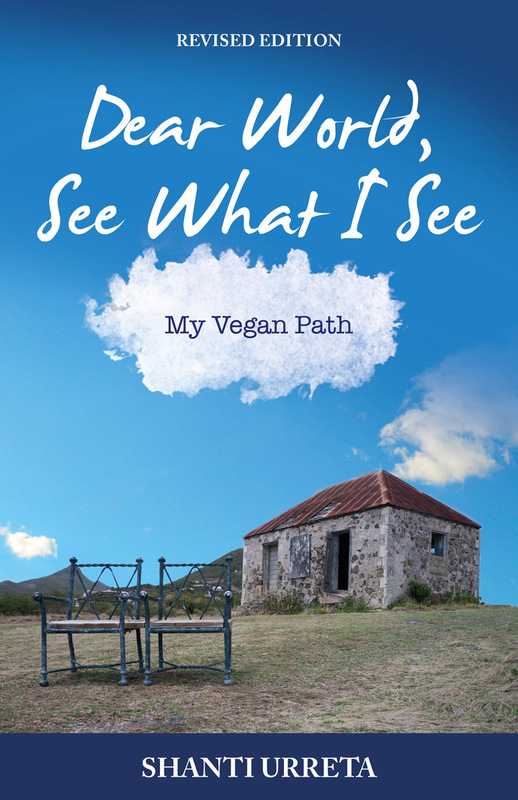 An inspirational book in which the author shares the life, health and spiritual lessons learned on the path to veganism. This inspirational book is a series of letters written to the world by the author. Let Shanti share with you the life, health, planetary and spiritual lessons she learned on her path to veganism, and the awakening that blossomed within her to respect all sentient beings. 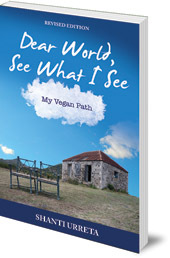 This book is intended for new vegans, aspiring vegans, and the vegan curious! Shanti Urreta retired after twenty years as a primary school teacher to follow her passion of animal protection and the virtues of veganism. She is certified in plant-based nutrition and has recently become a Journey to Health advisor. She presents seminars that are designed to give people an understanding of the ethical and health benefits of veganism and offer steps on making this transition. Shanti currently lives with her husband in Mahopac, New York.